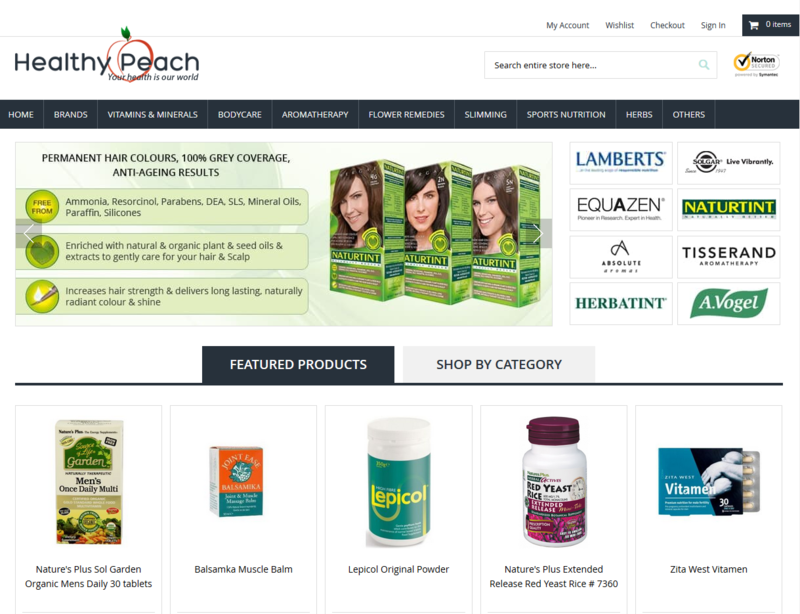 HealthyPeach is an e-commerce website which provides a huge range of high quality Vitamins, Minerals and Supplements available to order online. 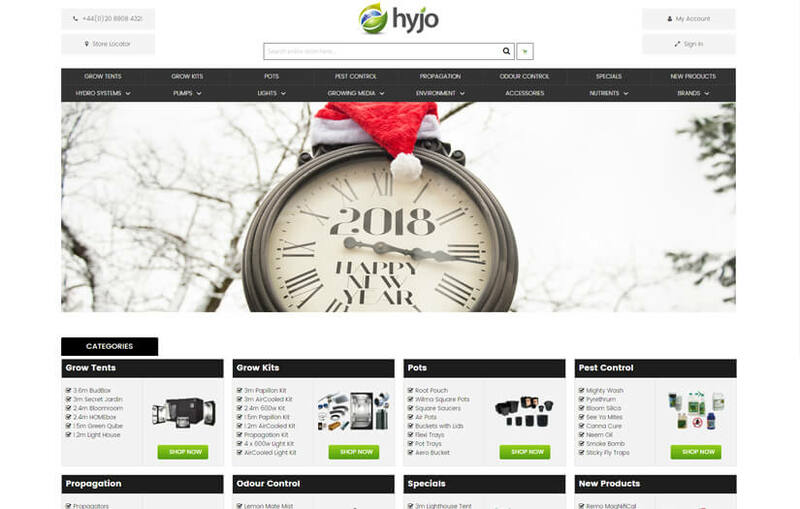 Hyjo is a hydroponics company that offers a wide range of products including equipment for indoor horticulture, plant media, nutrients, additives, lights and UK hydroponic systems all falling into this sector of the industry, Britain’s leading specialised garden centre. NaturesBowl dedicated staff--furry and non-furry alike--are committed to providing the kind of service that makes you go "wow." We specialize in 100% natural dog grooming products, made right here in New Zealand. 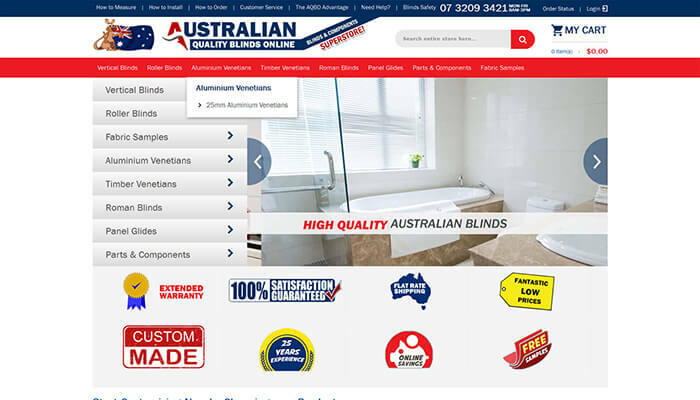 Blinds & Components superstore - online ordering store is specifically designed to make ordering blinds online as easy as possible. 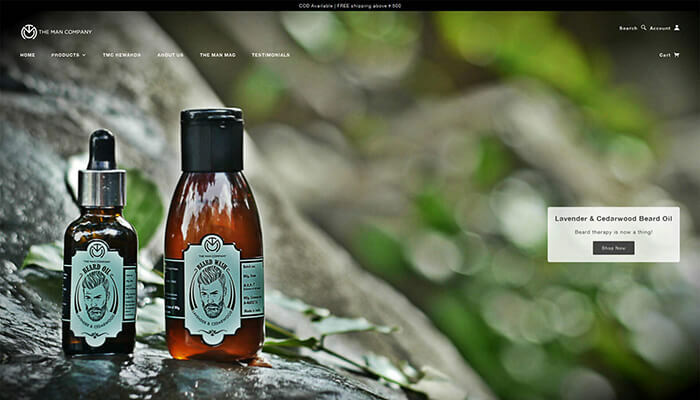 Men's grooming products - The Man Company is here to create the most awesome Men's grooming products. Our products are an amalgamation of elements carefully crafted to provide for an enriching experience. 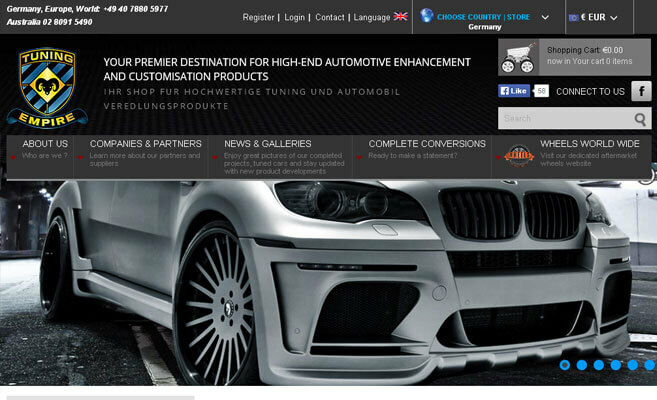 DESTINATION FOR HIGH-END AUTOMOTIVE ENHANCEMENT AND CUSTOMISATION PRODUCTS - A provider of luxury automotive accessories, customising and tuning parts. Versatile Scientific Products is an industry leader in providing Cleanroom and ESD control products and services to the electronics, pharmaceutical, and other industries that maintain ESD control and clean room requirements. 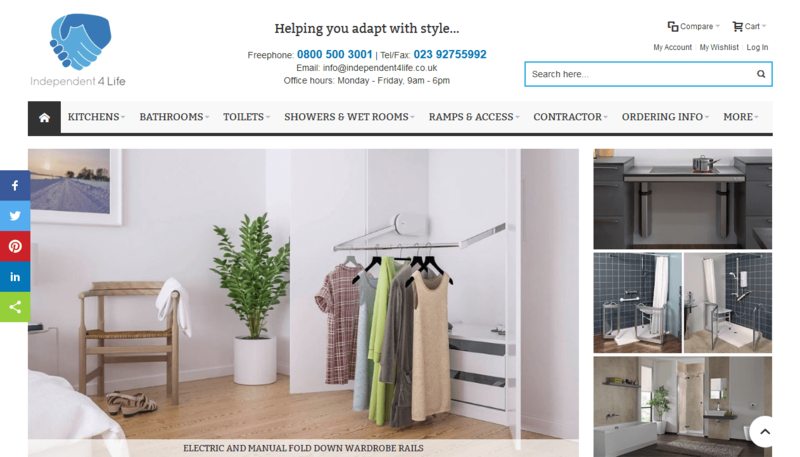 Zapsales is an ecommerce website for a specialist retailer offering sound, lighting, indoor and outdoor products. Woods Fine Linens is a business known for providing England’s finest linens since 1895. You can shop for bedroom, bathroom, kitchen & dining and other home & luxury accessories. The online store having exemplary and exceptional rings, Orla James aims to provide the best rings for your life partner. Trying to create special moments through rings, the website wedding rings, engagement rings or eternity rings, they also customise rings according to the requirements. 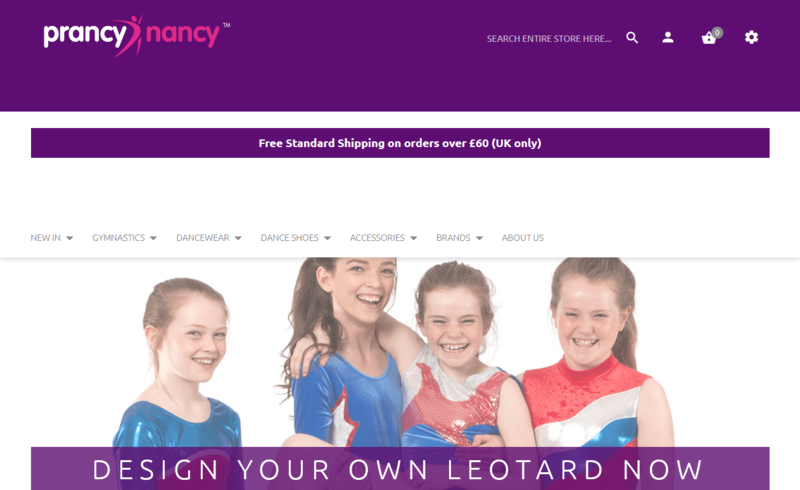 Prancy Nancy runs design workshops for girls where they can choose from over 30 styles & 200 fabrics. Using a design block, sparkly swatches & coloring pencils, they create their unique designs to give to their British factories. 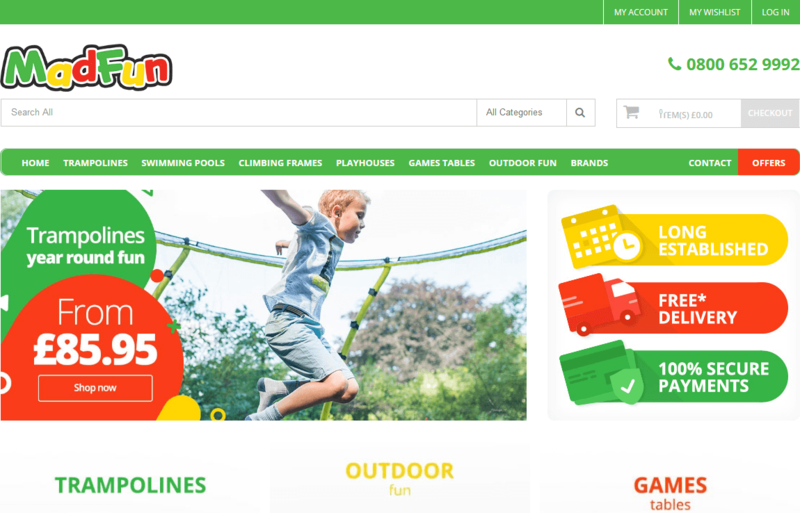 It is an online retailer of toys and also sell Ground Pools & Spas, Playhouses, Go-Karts and Outdoor Fun Garden Toys. 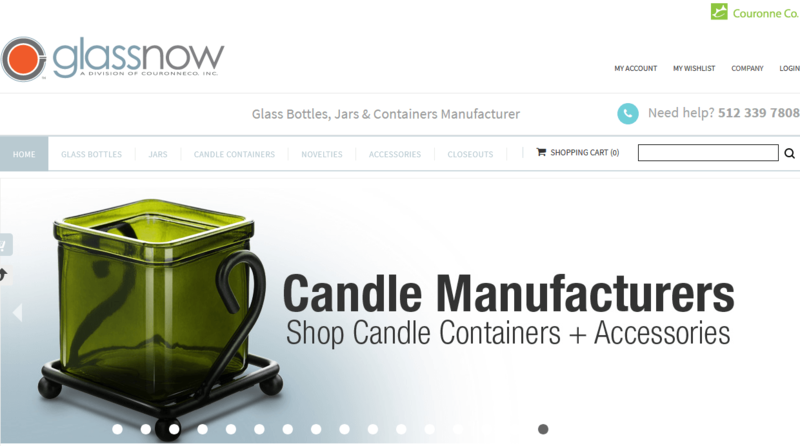 Glassnow is a manufacturer and distributor of glass packaging. glass containers and custom glass products. In addition to our range of glass products, Glassnow offers production options for customers seeking to develop custom designs in recycled glassware or metal. 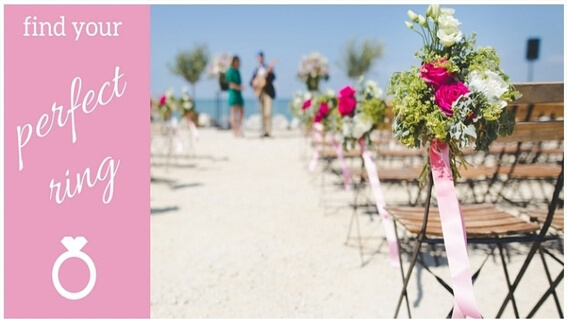 It allows creating quality & unique gift boxes & hampers for all occasions. 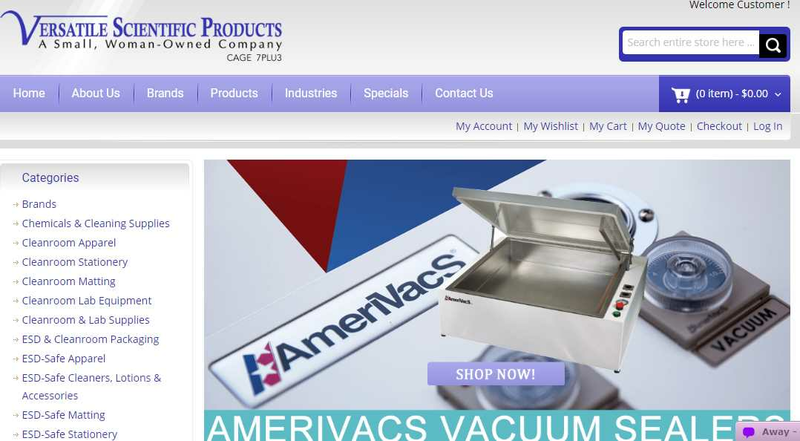 Luxury products available for kitchens, bathrooms, toilets, showers, etc. Independent 4 Life is the website that has been designed and developed by us at Team In India. The services have been used for commercial adaptations. The online furniture and mattress store, Darsey has a range of high quality furniture and mattresses. The furniture range includes king and queen size beds, tables, chairs, recliners, and other furniture pieces in the bedroom, etc. Other accessories available online. 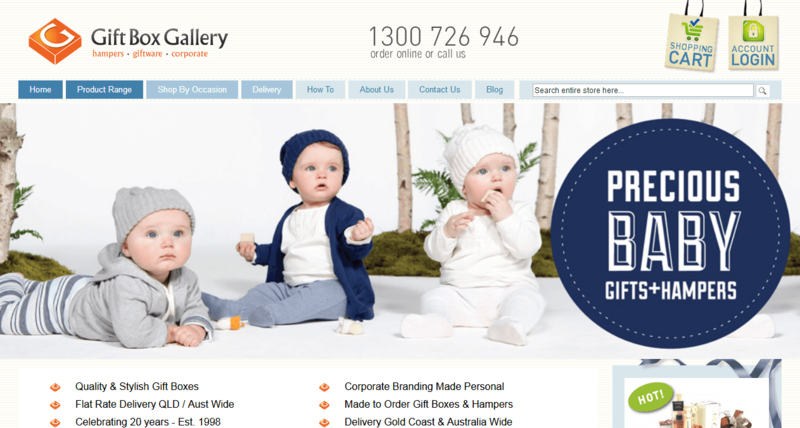 An online store having clothes for all kids, men and women, having sporty collection, hooded collection, organic collection etc. A custom clothing brand CHICINI promises a range of embroidered and printed clothes for all at affordable prices. 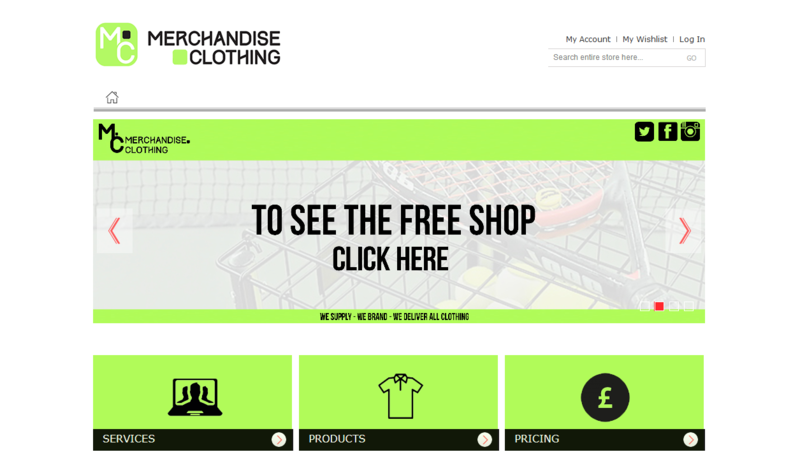 We designed and developed an online store that helps customers select the right products and customisation techniques for their brands and Merchandise Clothing was what we came up with. 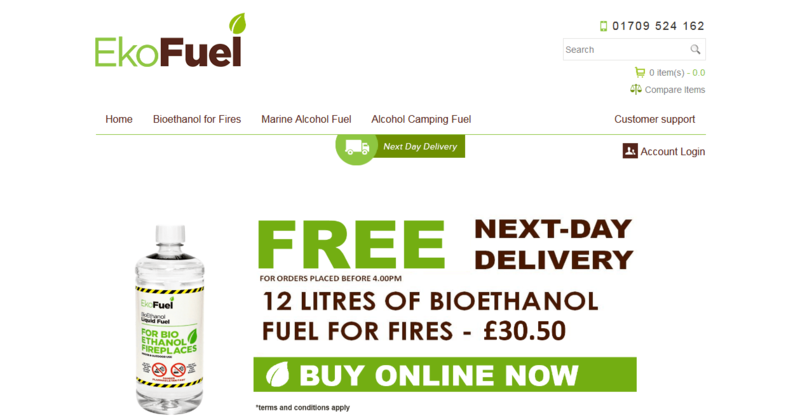 Dedicated continually to deliver high quality, environmentally friendly bioethanol fuel for bioethanol fires to thousands of customers online and through Ebay, EkoFuel is a website designed and developed by us at Team In India. 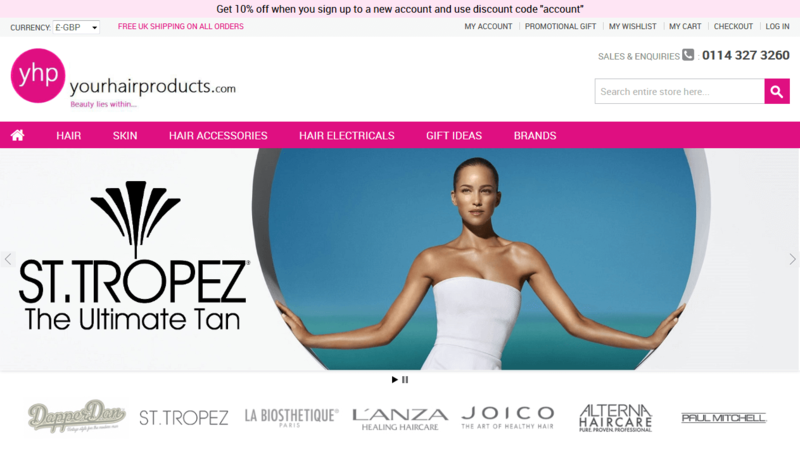 Having a huge stock all professional hair care products including La Biosthetique, Lanza, Paul Mitchell, Wella, and many more, Your Hair Products provides free delivery in the United Kingdom.